Zero Point Fest: A Fest Like No Other. 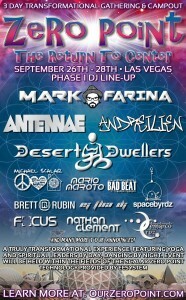 In the new generation of music festivals, Zero Point has a fresh take on having an awesome time with a conscious mind. Just beyond the glitz and glam of Las Vegas‘s famous strip lies the Delphi Amphitheater, home to Zero Point Fest. This breathtaking natural venue will open on September 26th-28th to host a new kind of festival with positive intentions and an incredible lineup. 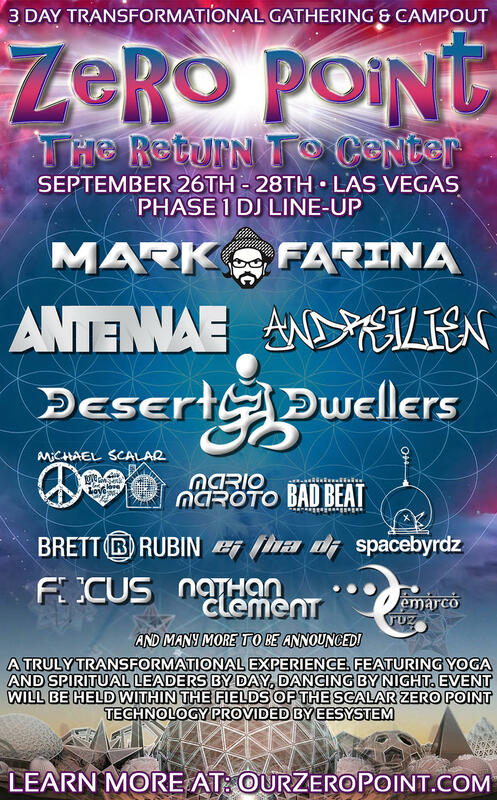 The inaugural year of Zero Point will host the likes of Mark Farina, Andreilien, AnTenNae, Desert Dwellers and so many more. 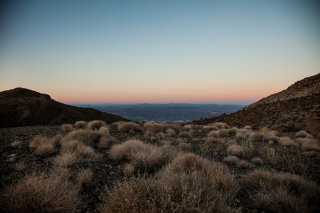 The event aims to evoke the ‘consciousness’ within each festival-goer through carefully curated musical acts and of course the sacred quality of the Delphi location. Zero Point Festival Lineupthe Delphi location. The natural energy of this special venue will be intensified through The Energy Enhancement System. Proponents of this method claim that it emits energy fields that have been shown to improve cellular regeneration, strengthen the immune system and boost overall energy levels. 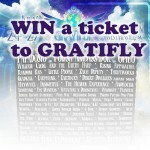 This fest is sure to offer a one-of-a-kind experience, one that will leave each attendee with a mind full of memories. Learn more here, and pick up your ticket here! 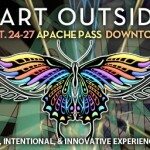 Art Outside – Third Wave of Lineup Announced!